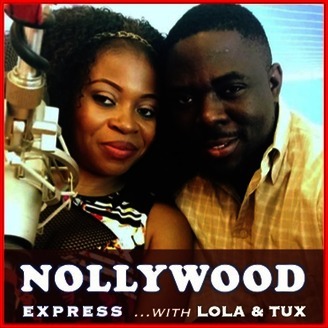 Nollywood Express with LOLA & TUX | WEEKLY! 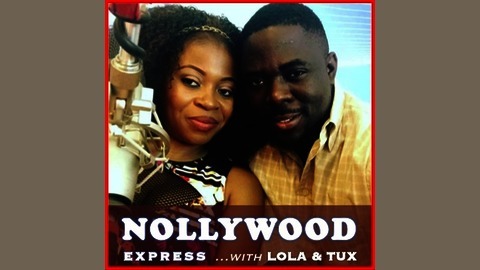 Damilola "Lola" Abitogun along with her hubby, Ola "Mr Tux" Abitogun are the hosts of the Nollywood Express Show. Join them weekly as they discuss current affairs, issues, headlines in a 'homely' atmosphere... live from there New jersey studio. Topic includes nigerian (naija), african and worldwide trends. Let's go NexNation. You can see video version at www.NollywoodX.tv.